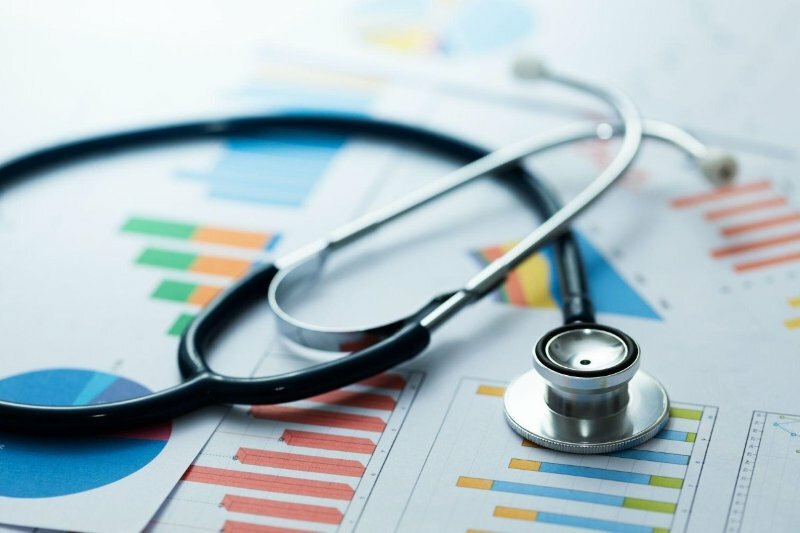 There are a few states at the forefront of the effort to prioritize advanced primary care through increased spending or measurement designed to encourage increased spending. In 2009, Oregon’s legislature established the Patient-Centered Primary Care Home (PCPCH) program and a task force of clinicians, consumers, public health and healthcare delivery experts. In 2017, Oregon’s legislature unanimously passed legislation setting a minimum threshold for all payers - both commercial and public – of at least 12% of total medical expenditures on primary care. Created a Primary Care Reform Collaborative that will issue written recommendations by January 2019 including whether 12% of health care spending should be directed to primary care. 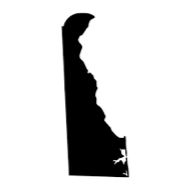 While no legislation has been passed, there are a couple of states that have introduced bills that continue to gain support from state policymakers and their consituents. 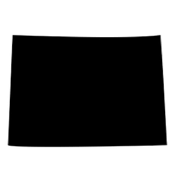 In 2018, Colorado primary care stakeholders came together in support of HB18-1365 – Primary Care Infrastructure Creation. The legislation would have created a primary care payment reform collaborative and reporting on primary care spending by an all payer health claims database. While significant progress was made, the legislation did not pass in 2018. 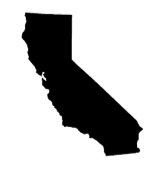 In 2018, California primary care stakeholders introduced AB-2895, the Primary Care Spending Transparency Act. Unfortunately, this legislation was not passed. 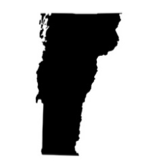 In 2015, the Primary Care Payment Work Group identified how a capitation payment model for primary care might be implemented in Vermont. 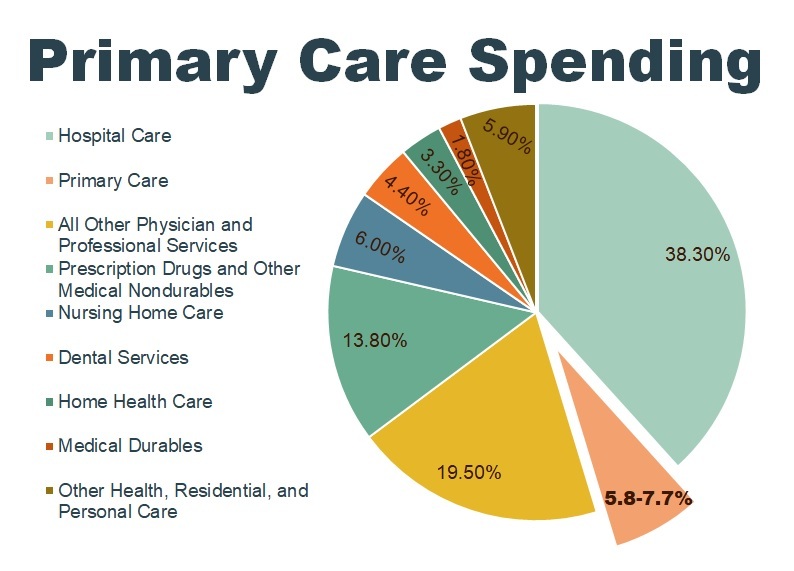 The work included significant analysis of primary care spending, and recommendations increase the share of total healthcare expenditures that flow to primary care provide. On November 9, 2018, PCPCC hosted an Invite-Only Workshop during which primary care thought leaders from across the nation came together to discuss strategies to increase investment in primary care to improve healthcare quality and affordability.